The search for a new Garrett County Department of Economic Development director continues. 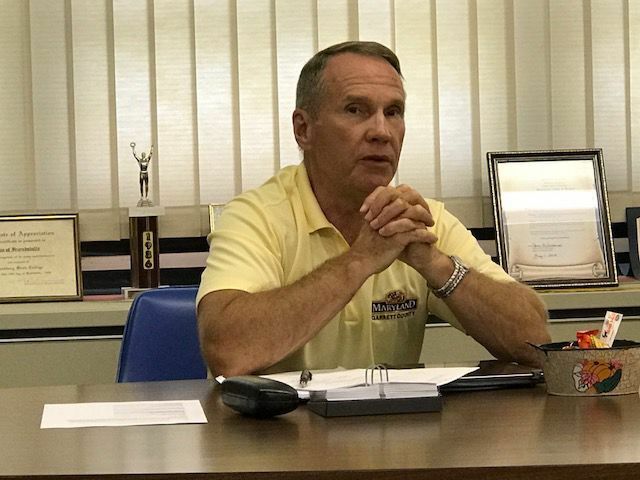 Chairman Paul Edwards announced during the Board of Garrett County Commissioners’ meeting last week they were close to finding a replacement for former director Alex McCoy, but plans have changed. County administrator Kevin Null said the directorship opening has been re-posted on major websites, including Garrett County government’s garrettcounty.org, and the Maryland Association of Counties’ (MACo), mdcounties.org.